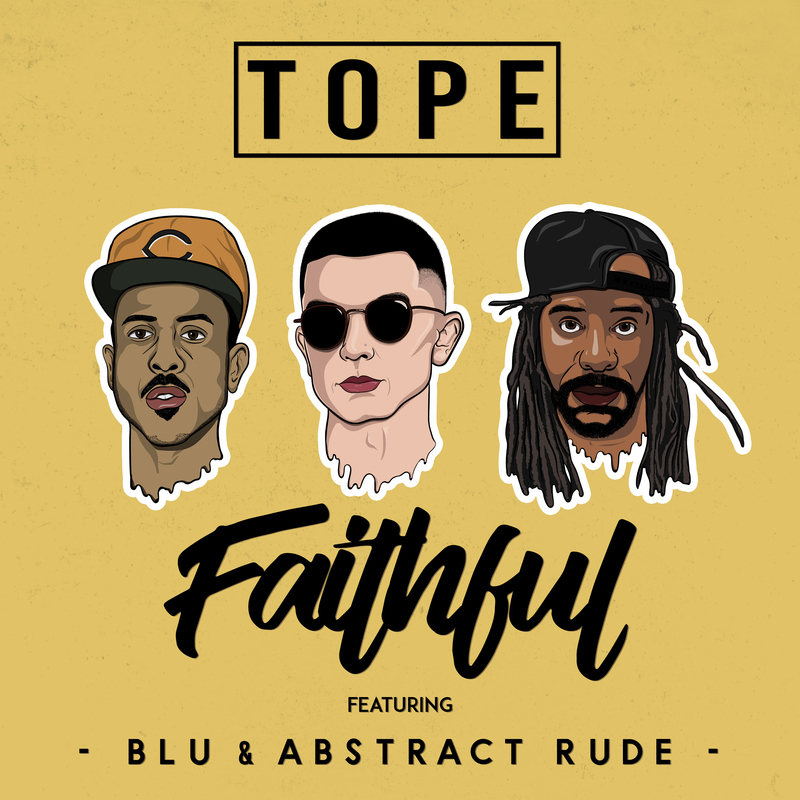 TOPE drops his first single of 2018 featuring legends Abstract Rude and Blu! Producer / Rapper TOPE is considered one of the top up and coming artists in the Northwest region and has been recently featured on XXL, The Source, 2DopeBoyz, Okayplayer, Jay-Z’s Life + Times, Hip Hop Wired, Hip Hop DX, and more for his album latest BROKE BOY SYNDROME. 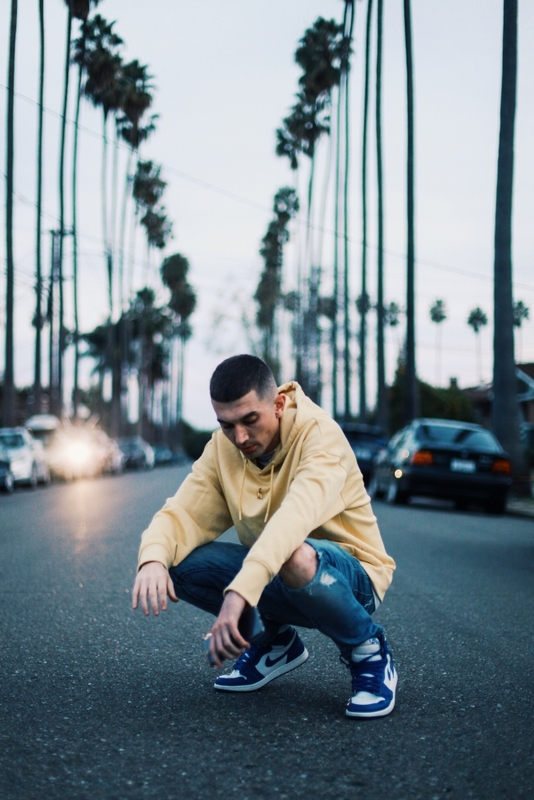 Since his debut album in 2010, TOPE has produced and/or collaborated with artists including Slum Village, Blu, Planet Asia, TiRon, Myka 9, Abstract Rude, Scarub of Living Legends, LMNO, and many many more. With a commanding stage presence and energetic live show, TOPE has shared stages with hip hop legends including Nas, Mobb Deep, Talib Kweli, Run The Jewels, Deltron 3030, Big KRIT, Dom Kennedy, Black Milk, Mac Miller, Ty Dolla $ign, Digable Planets, Hieroglyphics, Aesop Rock, The Coup, People Under The Stairs, Macklemore and countless others. In early 2014 TOPE also gained attention from Soul icon Erykah Badu herself for his TAKE YOUR TIME video. Recently, TOPE has relocated to the Bay Area and briefly toured with Gift Of Gab from Blackalicious.